Beginner Contemporary will be a safe space for anybody and everybody to come together and explore various types of movement! In this class we will be learning how to use music and emotions to guide our bodies while having fun and making friends. The best thing about contemporary is that there are no rules! The class will include warm-ups, stretching, improvisation exercises, combinations, as well as a midyear and final recital piece. This class requires no prior dance experience, can't wait to see you there! What does dance mean to you? Dance has always been a huge part of my life. Dance is an outlet that allows me to express my emotions while simultaneously staying healthy. Music is one of my inspirations, so when I hear a song that I connect with, I can't help but get up and dance. I am so thankful that I have QDC in my life because it allows me to do what I love everyday! If you were an ice cream flavour, which would you be and why? If I was an ice cream flavour I would definitely be peanut butter cookie dough. I can be very sweet, but also very dangerous if not prepared properly! (You're not supposed to eat raw cookie dough kids!) But who are we kidding, you'll love it anyway! What is your favourite Netflix TV show? Considering I live and breathe for Netflix, this is a very hard decision. However, I can confidently say that Stranger Things is my all time favourite TV show. Eleven is my spirit animal and I strive to be as strong as her. Not to mention the fact that the characters never fail to make me laugh (and cry)! 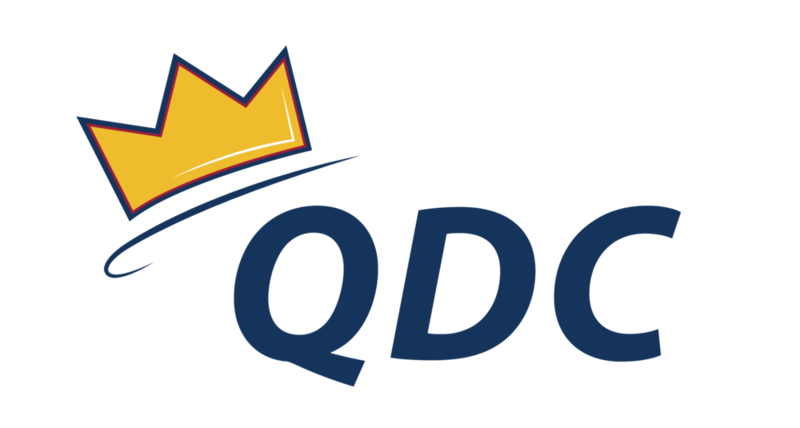 You can contact Lee and her Co-Directors with any questions regarding QDC marketing at marketing@queensdanceclub.com.